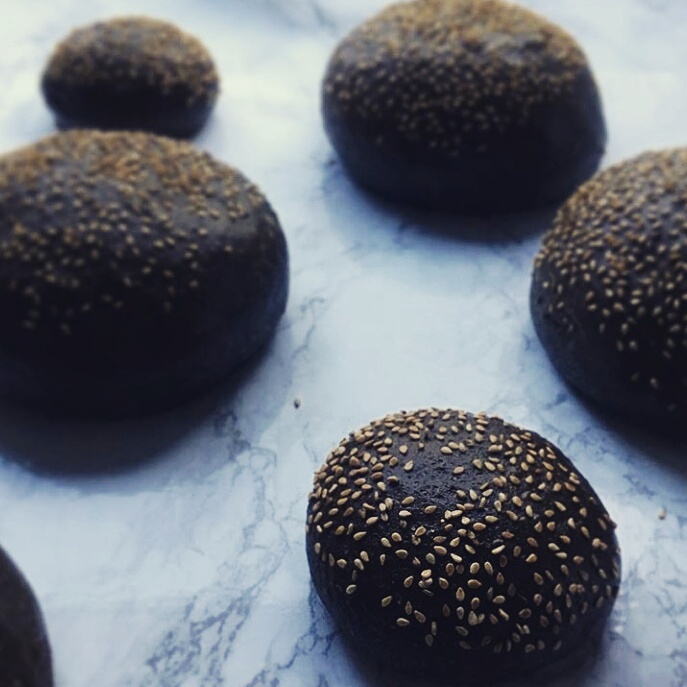 Drop by our markets stalls in London to get our fresh loaves and get to know the amazing people behind. Get in touch, if you know of any new market you would like to find us. Victoria Park Market was our very first market, we were one of the launching stalls and have been there EVERY week since! It is a great market set in the beautiful Victoria Park, over half of the market traders are social enterprises and the others are amazing artisan producers. We sell out each week so you'd better be quick! So far we have sold over 4,000 loaves to our lovely customers. 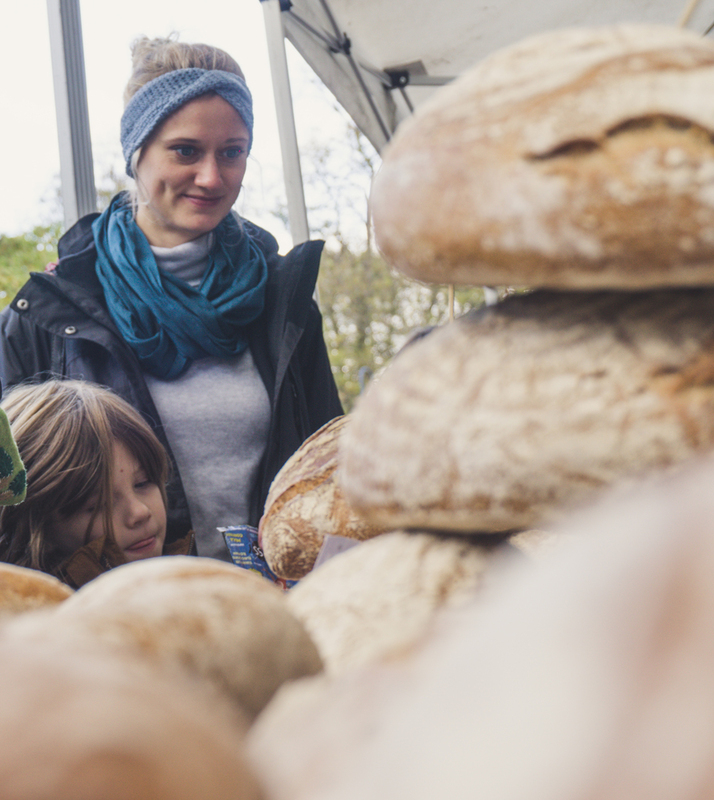 Partridges Food Market on Duke of York Square was started with the aim to celebrate the diverse and evolving world of fine, local, British and International foods and offer small producers, startup businesses and farmers the chance to share their passion and expertise with the public. We are trading here on a monthly basis, please check our Social Media to know when we are here! 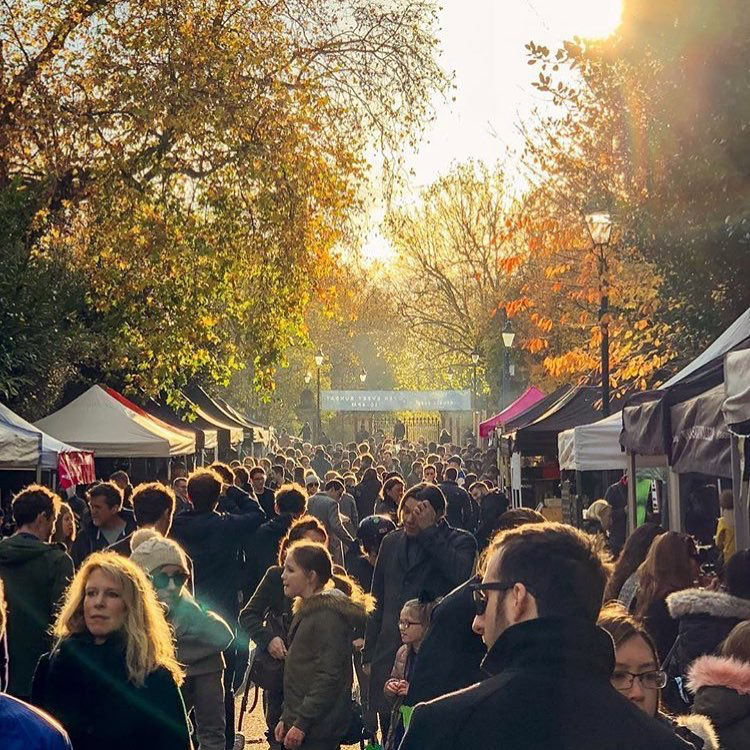 You can imagine our excitement of being part of the Primrose Hill Farmer's Market, where you can find a variety of the finest food and drink in front of one of the most iconic views of London. 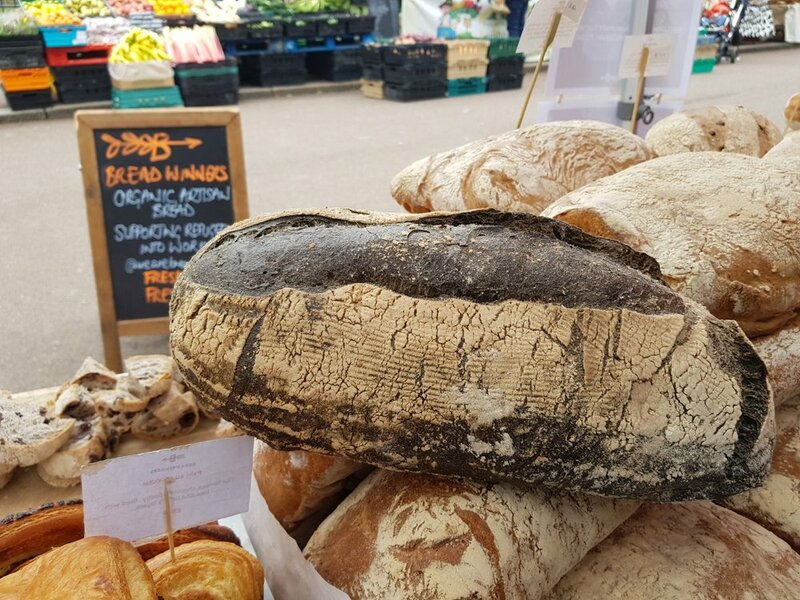 Located on the grounds of St Paul’s School, this market offers to visitors the possibility to shop directly from producers and learn about where their food comes from. Chatsworth Road Market has a long heritage and is located on one of London's longest high streets! The market has more than 50 active traders offering a strong selection of food, both street food and staples to complement those already on the street. You will find Breadwinners every Sunday, serving our amazing artisan bread, come say hi!